We have gained vast industry experience n the field of manufacturing, supplying and exporting a large gamut of Extraction Plant. We have manufactured our exclusive range in compliance with the industry standards and by making use of technologically advanced tools. 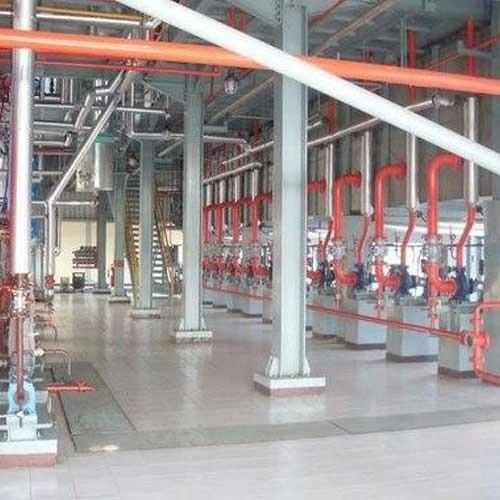 The range of our plant consists of Herbal Extraction Plant and Solvent Extraction Plant. We are offering wide range of Liquid Extraction Plant. These are manufactured from high grade quality material. The offered products are known for their lower cost value, hassle-free installation set up and high efficiency. We offer Herbal Extraction Plant of capacities ranging from pilot plant up to 5 Tons per day and above, as per client requirement. Our plant is capable of single or multiple solvent extractions and preserve the active ingredients with utmost care. 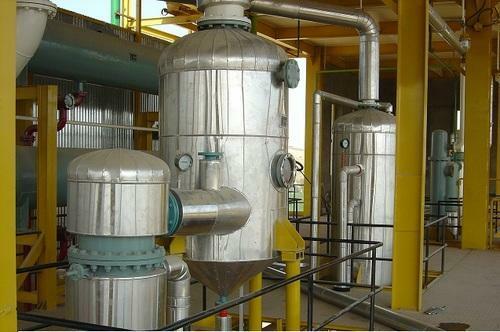 Our plant is designed for processing a wide variety of herbal materials. 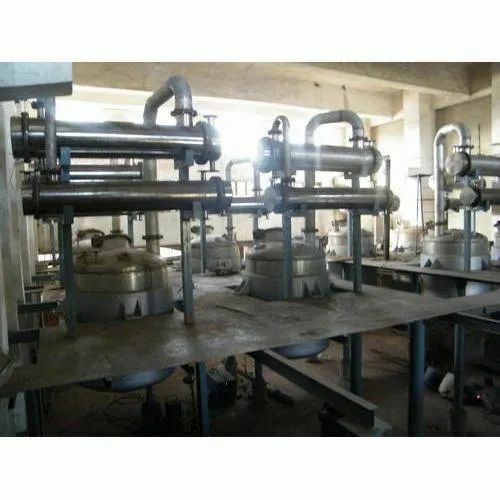 We offer batch plants and continuous extraction plant. We are offering our product as per client requirement. 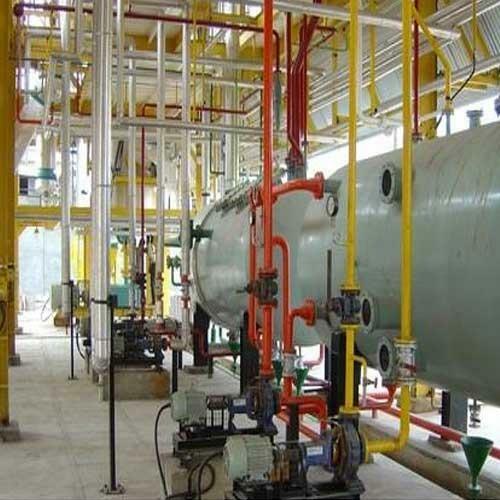 We are offering the latest Solvent Extraction Plant for our customers as well as clients. Mostly used for the extraction of oils, these products have a number of applications. Being resistant to temperature and corrosion, our products are known for their longer functional life. In addition, we offer these extraction units at much affordable prices. We are offering our product as per client requirement. We are offering wide range of qualitative Herbal Extraction Plant for Pharmaceutical Industry. Our offered product-line is fabricated under the close supervision of our experienced and qualified professionals. The offered range can be easily cleaned to avoid contamination.